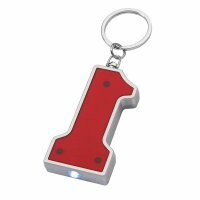 Red is a color of attention, which means these custom red keychains are going to bring you easy attention at a small cost! 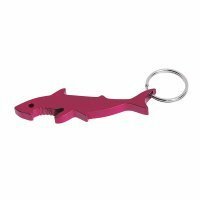 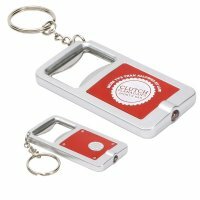 These customizable red keychains largely remains affordable for small budget marketers trying to steal gazes at crowded tradeshows or during regular business days. 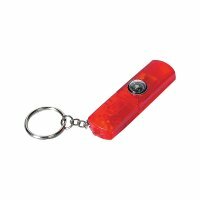 In reality, most of these custom red keychains work as brand energizers because anything imprinted against red color easily gets noticed. 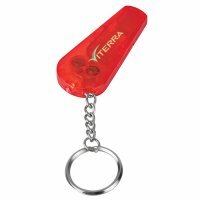 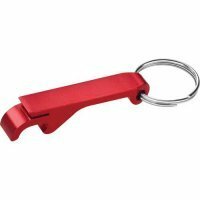 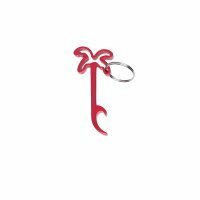 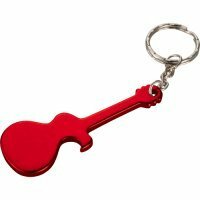 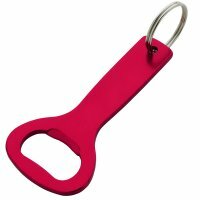 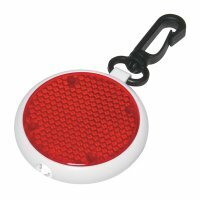 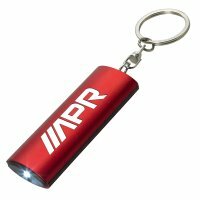 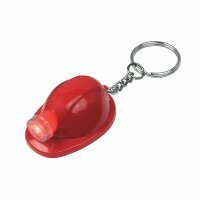 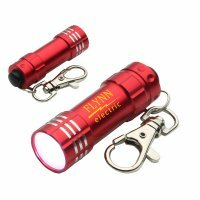 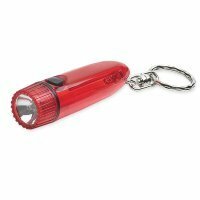 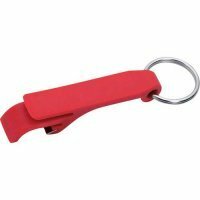 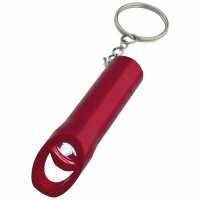 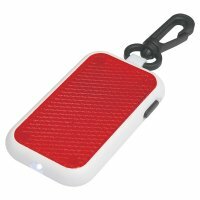 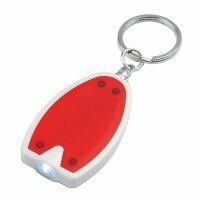 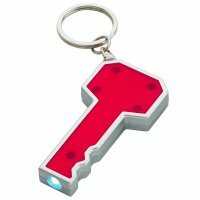 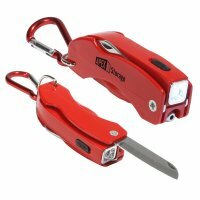 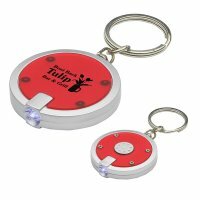 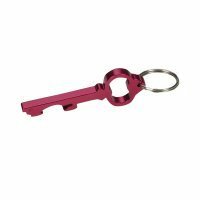 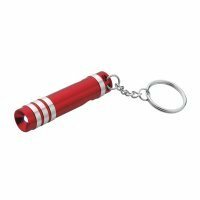 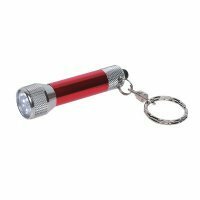 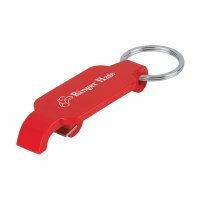 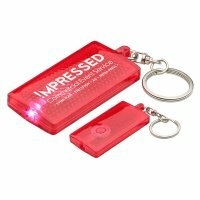 This means it is a very intelligent thing to get your brand logo or awareness symbol imprinted against these keychains in red for easy visibility. 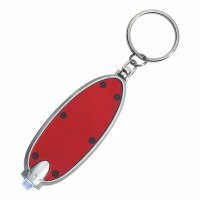 It is seen that most people receiving personalized keychains will be happier to retain them because red is a color which always oozes out energy even after the object turns old.